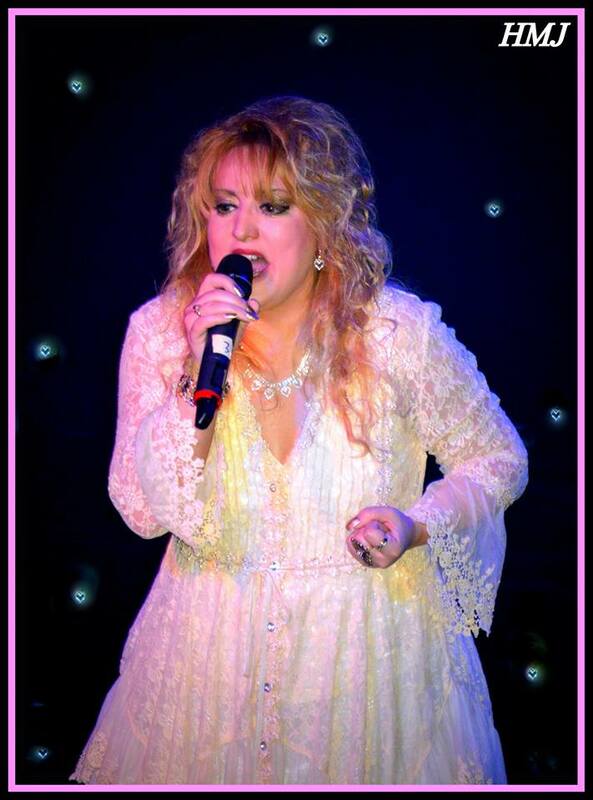 Charlene Coran is a Stevie Nicks impersonator who has performed in NV, CA, CO, AR, MO and also part of the amazing cast to the world famous "Night of a 1000 Stevies" annual event in NYC since 2006; labeled as a "Stellar" performer by event producers. great selection of mixed Stevie Nicks/Fleetwood Mac songs that promises to entertain. Enjoy a genuine experience with face/hand gestures and kicks along to shake of the tambourine will surely get the audience singing and dancing. 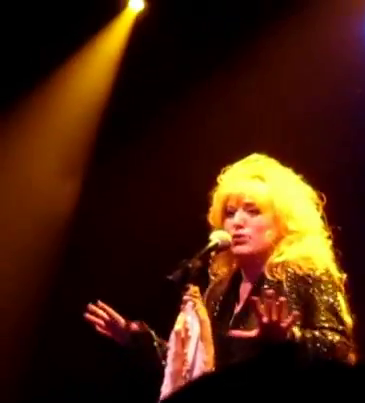 Charlene Coran has performed for her 6th time in the world famous (LBGT inspired) annual New York City Stevie Nicks Spectacular, "Night of a 1000 Stevies." Charlene is labeled as a "Stellar" performer by NOTS producers and one of the few re-invited back every year since 2006 to perform to over 1000 Stevie Nicks fans. You can see Charlene listed as part of the cast on the main NOTS website, unable to list here. Charlene has also been given notoriety of performing in California, Nevada and in Colorado with pic/blog mentions in the NY Times, Time Out New York, (link hidden), and many other publications along the West Coast. Will be provided to Client upon request.